Mental health experts presented a new plan Thursday to make sure help is available for young people in D.C.
A new study in the District shows that mental health issues are not being identified or treated early enough. 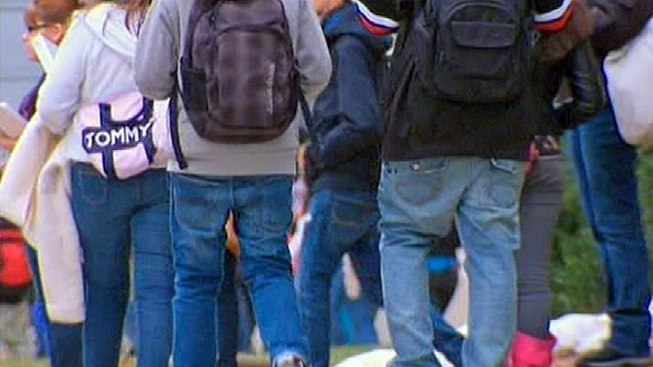 Mental health professionals say many young people don’t know the warning signs or may be embarrassed to get help. A panel recommended expansion of early intervention and treatment. Only 70 D.C. public and charter schools have a mental health professional on site. Mayor Vincent Gray said the goal is to have mental health professionals available in all schools. Norman Jones said he could have benefited from early intervention. His anxiety and depression went undiagnosed for years. Now a support system and treatment are changing his life.